In just over 2 months, I will be starting my grad school journey. Master’s degree in English literature, here I come! But before that happens, I have a bunch that I need to do. 1. Fill out a million forms – I knew abstractly that I would have to do this, but now I know concretely just how many I need to do. Wow, it’s a lot. 2. Finish the first draft of my next novel – Okay, so this isn’t something that I absolutely need to do, but I know that I won’t have the time to work on it once school starts. I need to finish the draft while I still have the time! I’m over halfway through it, but not by much. Starting next week, I hope to go back to work on it. I stopped working on it to write and publish The Essential Grammar Handbook ($10 for the essential grammar you need to know to be taken seriously! ), but back to work I go. 3. Work and save money – There will be many expenses outside of tuition, so I need to try to save as much as possible. I have been fairly good at this since starting my part-time job back in April. I’ve only spent a small amount of it, so hopefully I can keep doing that over the next few months. 4. Figure out how to pay for grad school – While grad school is significantly cheaper than undergrad (at least in my experience), it’s still going to cost me more than I have saved up, so I need to look at student loans to cover the rest. One option that I have is College Ave Student Loans. College Ave simplifies the student loan process. It is an online marketplace that only focuses on student loans, so they know what they are doing. With competitive rates, the most repayment options, and a customer-friendly process, they are sure to help those of us looking for loans to cover our education. They even have a mobile friendly application that gives you a loan decision in less than 3 minutes! If you’re unsure of whether or not to go through College Ave, use their pre-qualification tools and loan calculator. They will find out if you pre-qualify and what your rates are before you even apply. That way, you can apply with ease while knowing that you will be able to pay for the education that you want and need. So if you’re like me and are looking for ways to pay for grad school – or undergrad – be sure to check out College Ave. They have low rates and reward you for paying while you’re still a student. They have options to help families lower the costs and tools to help borrowers make these important decisions. 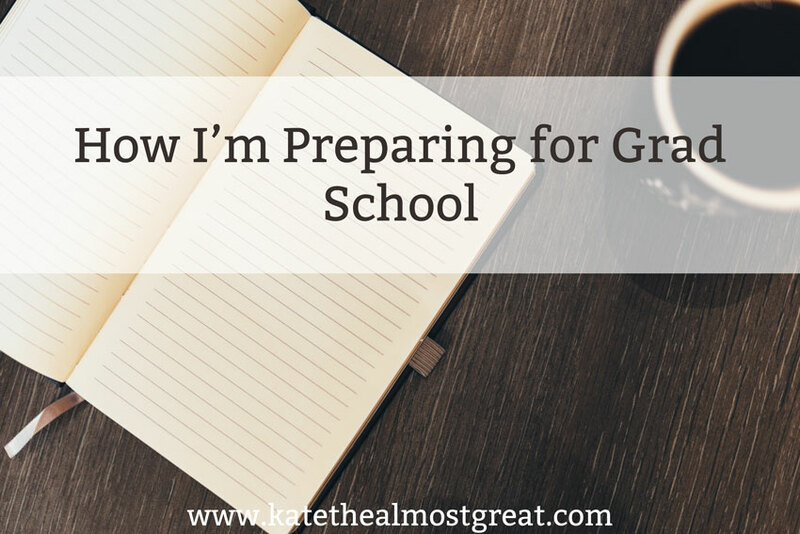 And – perhaps the best part – they have coverage up to 100% of school-certified expenses. They do have a minimum loan of $2,000, but let’s be real, that’s really easy to reach when it comes to college. Be sure to enter the #CollegeGoals Instagram scholarship challenge! 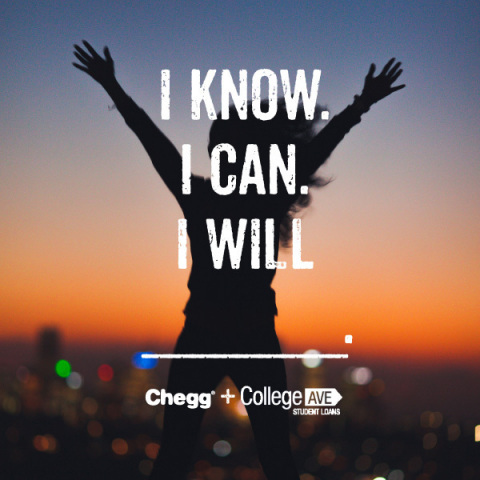 Until June 30, share your college goals with College Ave for a chance to win prizes such as a $5,000 scholarship and $50 Chegg textbook credit. Thank you to College Ave Student Loans and Her Campus Media for sponsoring this post! All opinions are my own. 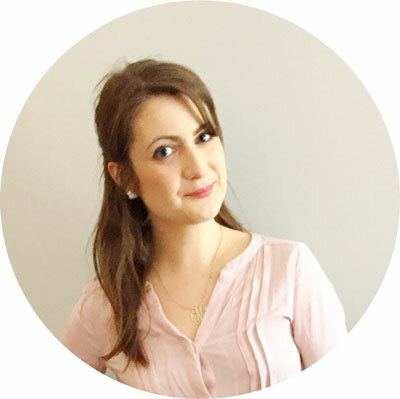 Thank you to my lovely readers for supporting the businesses and brands that enable me to spend so much time on this blog. Read my disclosure policy for more information.